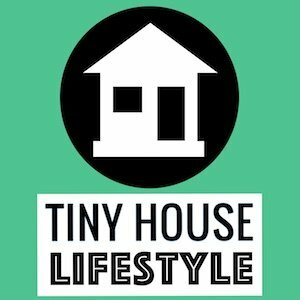 The Tiny House Lifestyle Podcast features interviews with tiny house luminaries, builders, DIYers and more. 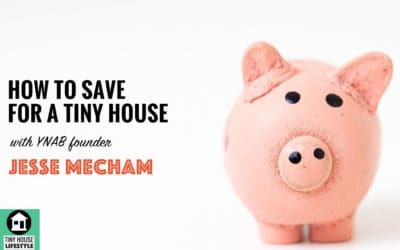 Learn to plan, build, and live the tiny life. 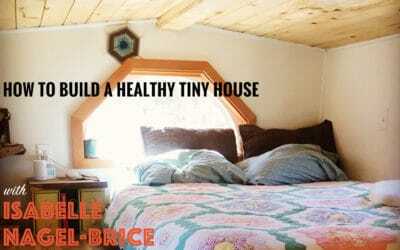 Isabelle Nagel-Brice is a tiny house consultant, guiding people through the different phases of their builds. 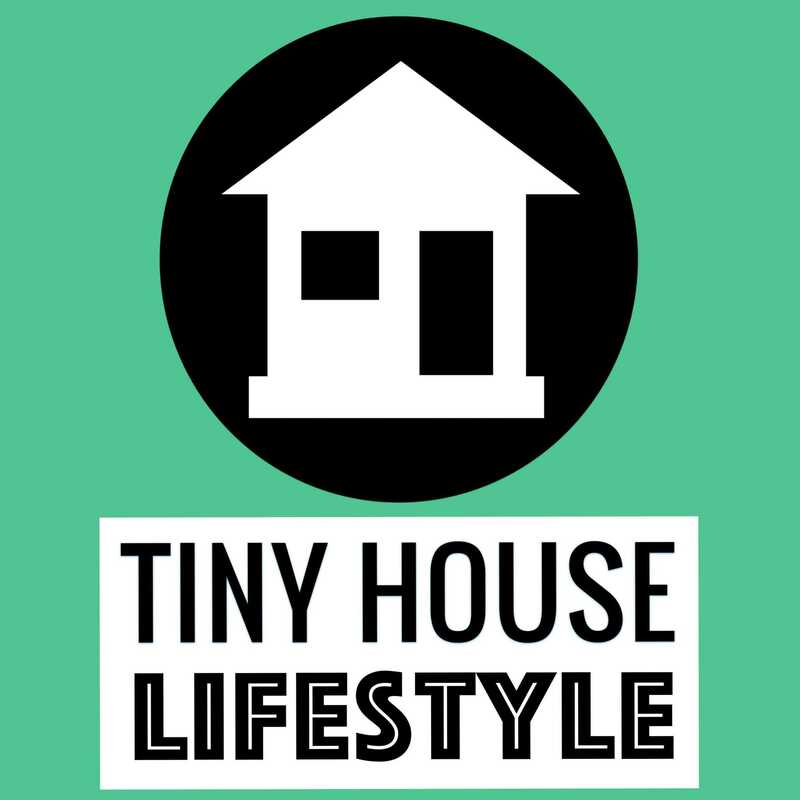 She has put together The Healthy Tiny House Kit, which she offers to DIY and professional builders looking to build a chemical free and healthy tiny home with continuous fresh air ventilation. 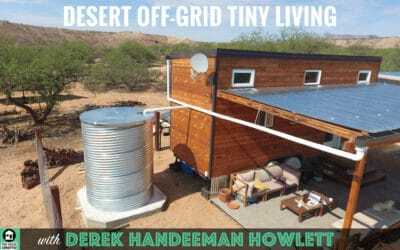 Additionally, A Tiny Good Thing offers building materials and natural practical goods inside and out for living small, intentionally, on or off the grid. Isabelle is passionate about living simply and encouraging others to also have less of an environmental impact. The Humanure Handbook was something of an accidental literary phenomenon. Joe Jenkins began writing the book as a Master of Science in Sustainable Systems thesis in the early 90s. 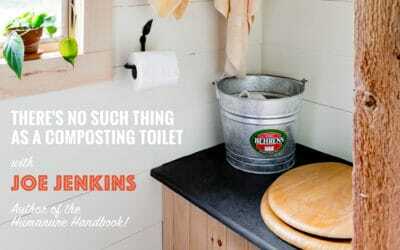 Not content with academic convention, but fascinated with the topic of humanure composting, Jenkins decided to convert the book’s language into a popular format and self-publish the thesis as a book. 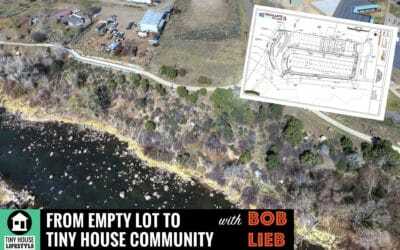 Bob Lieb has a 56 Year History in Business, manufacturing, commercial real estate and is the developer behind Escalante Village- Colorado’s first Tiny Home Community in Durango Colorado. 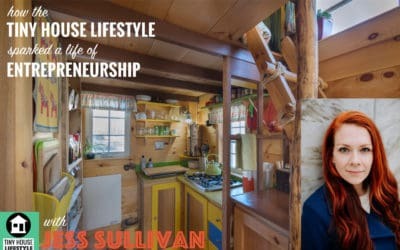 After designing, building, and living with her husband in their off-grid tiny house from 2013 to 2017, Jess Sullivan has become a seasoned tiny house dweller, blogger, and inspirational speaker best known throughout New England. 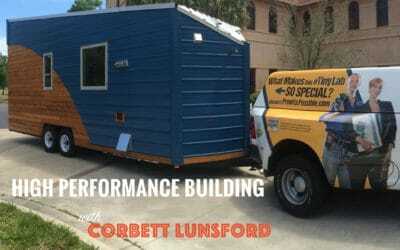 She continues to write their blog – Another Tiny House Story – and participate in workshops, presentations, and conferences related to green and tiny living. She has a chapter published in the book Turning Tiny, in which she focuses on the incredible and unanticipated changes in mindset and self-confidence that occurred during this great little adventure. She began the tiny house endeavor looking to shed the unnecessary, but could never have dreamt of what she was to gain. Corbett and his wife Grace created and co-host the first TV series about home performance, called Home Diagnosis, which airs on PBS stations nationwide. It features their TinyLab, which they designed and built (and still live in 3 years later) to teach homeowners about the invisible dynamics of physics and chemistry in homes of all sizes. Vina Lustado is both a tiny house dweller and a professional designer. Her designs incorporate lots of light and open space, with a focus on how the space is used by the inhabitants. 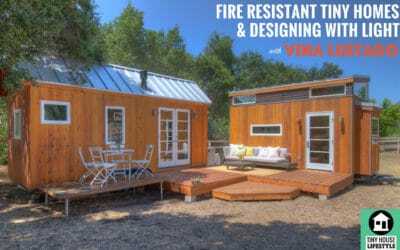 After her tiny homes survived the Ojai wild fires in 2017, Vina has shifted her focus to designing fire resistant tiny homes. 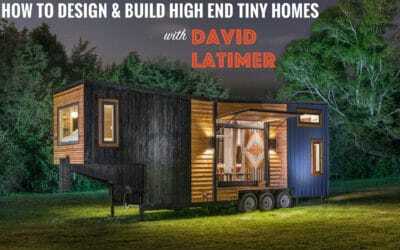 David Latimer is the CEO, Founder, and Lead Designer of New Frontier Tiny Homes. Born and raised in Nashville, TN, David has always been fascinated by the form and function of structures, good design, and asking why. 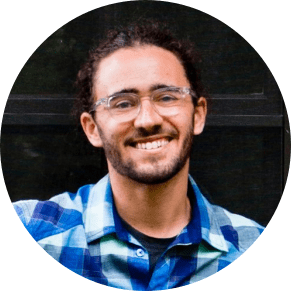 David is obsessed with uncompromising quality and perfection and has chosen to translate that philosophy into New Frontier Tiny Homes. 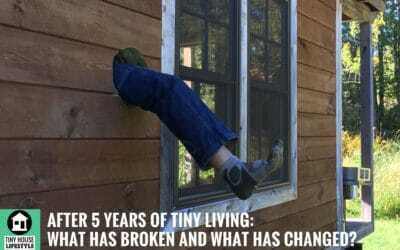 Since completing my tiny house, I’ve changed my heater, hot water heater, and refrigerator. Find out what went wrong and why I decided to make the changes on today’s episode.